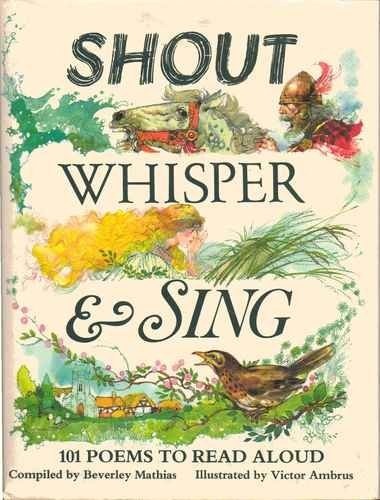 A few years ago my sister gave me a book entitled, “Shout Whisper and Sing”, which is a collection of a 101 well-known poems which the author encouraged one to read out aloud. I was surprised to find tucked in between poems of Wordsworth and Longfellow and other famous poets, Psalm 121. It made me think immediately that I had another book in my possession, written by a far more famous writer, which fitted in to the same title. In the Psalter, or Psalms, can be found a range of every emotion known and experienced by mankind. 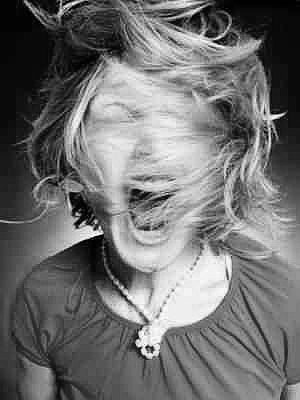 The emotions stretch from raw and wounded, rage, fear, bitterness, to love, joy and worship. Truly some of them need to be shouted in terror while others are whispered to a loving Father and some sung to his glory, but strangely enough often beside and dispersed between is a common theme that sometimes appears out of place; Praise. As I started to track this theme, I saw a recurring pattern emerge. 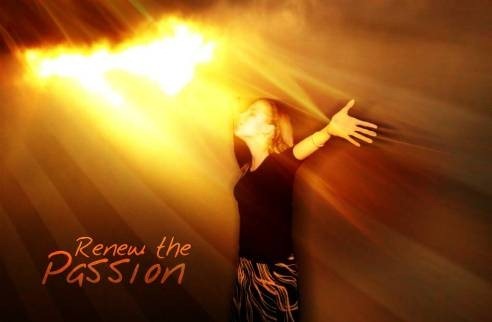 When individuals or groups of people stopped in the midst of whatever life was hurling at them and praised their Heavenly Father, transformation took place, sometimes in the circumstance causing the problem, sometimes in the person who was crying out. After praising and remembering the Mighty One he serves, David is able to conclude his prayer, with complete confidence. There are many more examples of how praising brings about a change of attitude, a lifting of our spirits, a feeling of security, a remembering and acknowledging who we are serving. When we practise the power of praise in our lives we develop a whole new way of looking at life and blessings flow into our lives which steady us even though our path may seem rocky and uneven. But one of the most precious gifts we receive in praising our Lord is that he tells us it brings him great delight and in return he delights in us. Thanks again for your blog. You said that Lex is home again . I do hope he is fine. What a shock. We just have no idea what tomorrow can bring.We can only trust that God will give us the strength to cope with it. My prayers are certainly with you. Thank you for this inspiring message which I am sure is a comfort to all of us. You and your husband are in my prayers. I was prompted to your website by someone from my church and in doing so, I have caught up on some of your past articles as well. Praise God for working through you and for you and those you love.